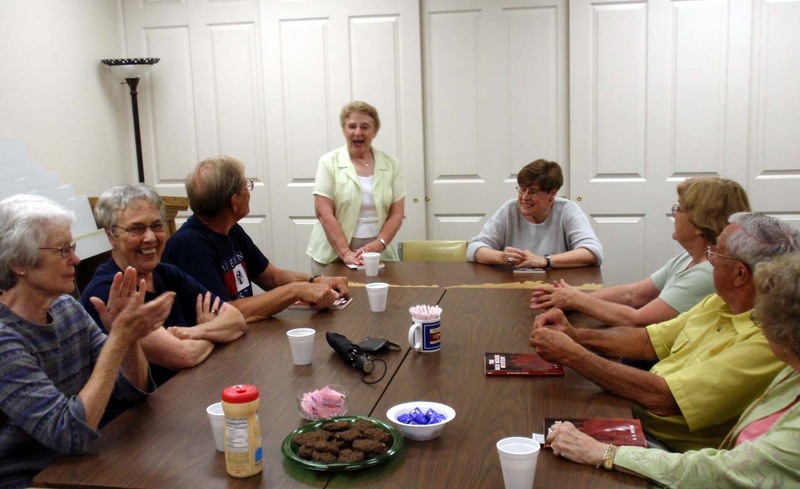 Great Reads Book Club has just one purpose–reading and discussing good books. Check out our current schedule. Mystery Book Club selects the best for the group read from cozies to contemporary. Check out our current schedule. You can earn some extra $$ from your blog, i see several opportunities here.